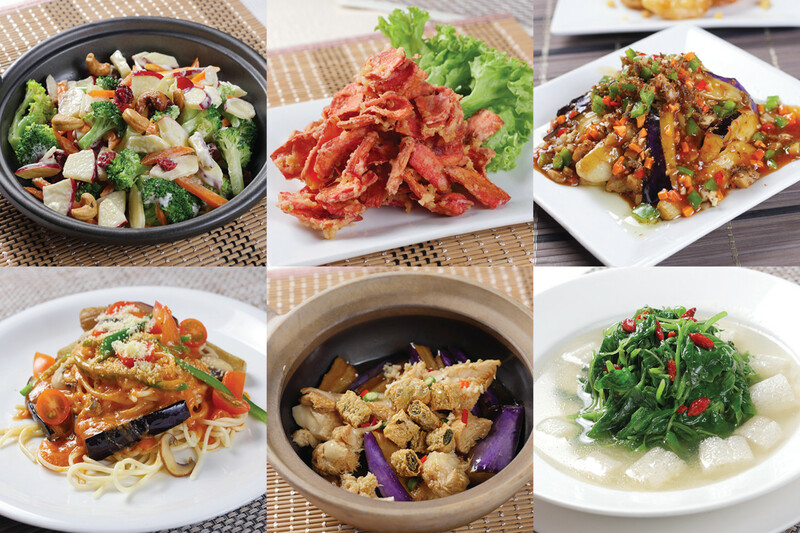 Indulge in a healthy and tasty variety of Oriental and Western delicacies, prepared with quality ingredients! 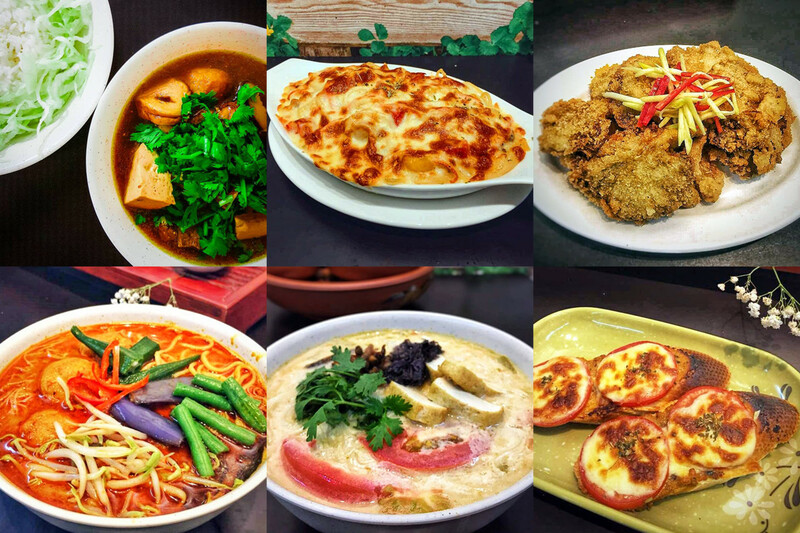 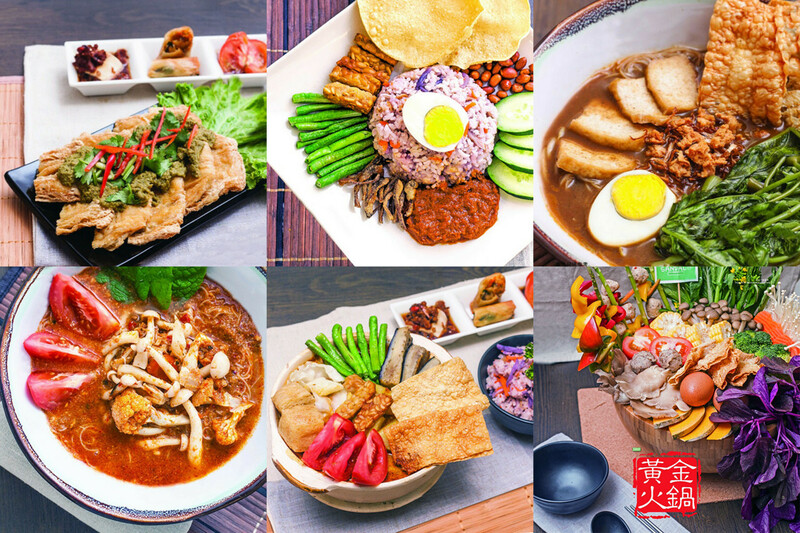 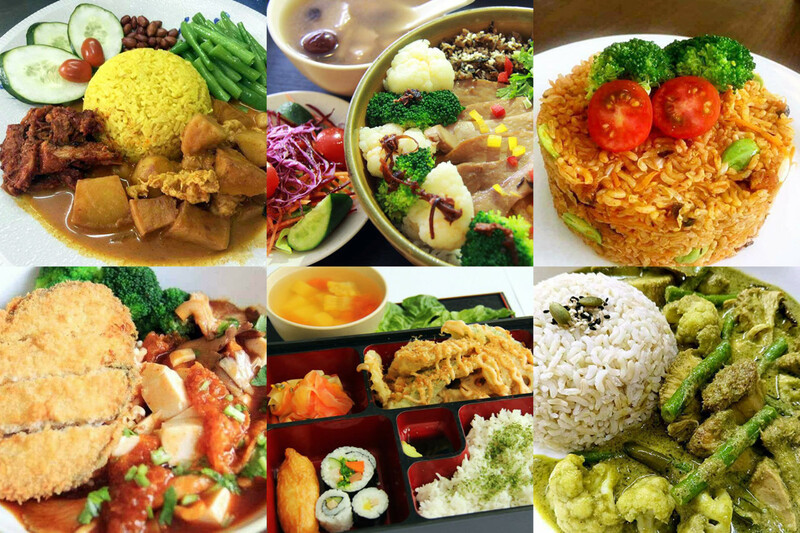 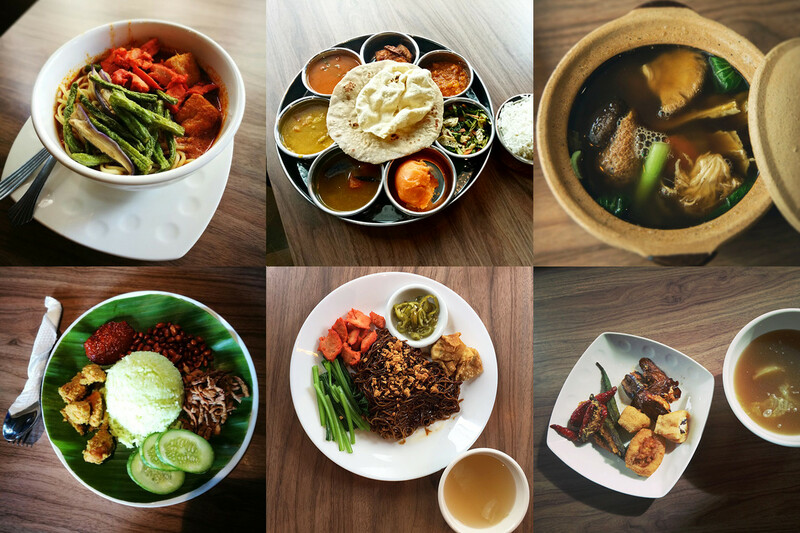 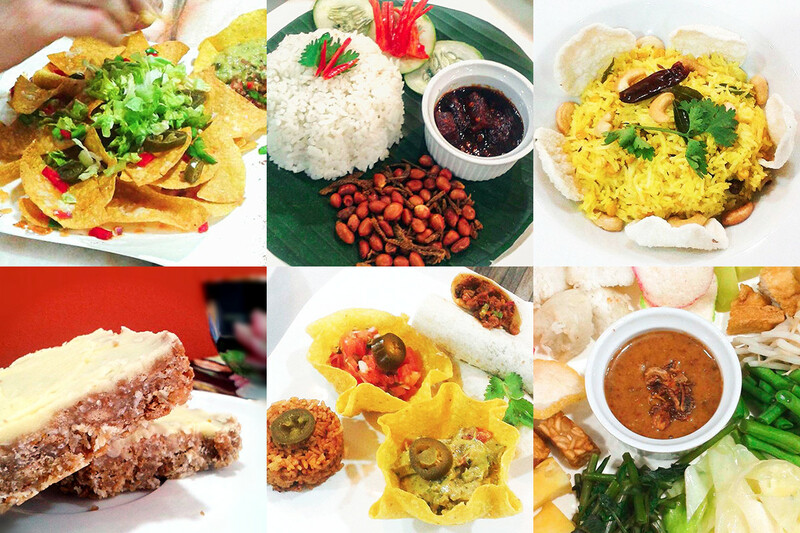 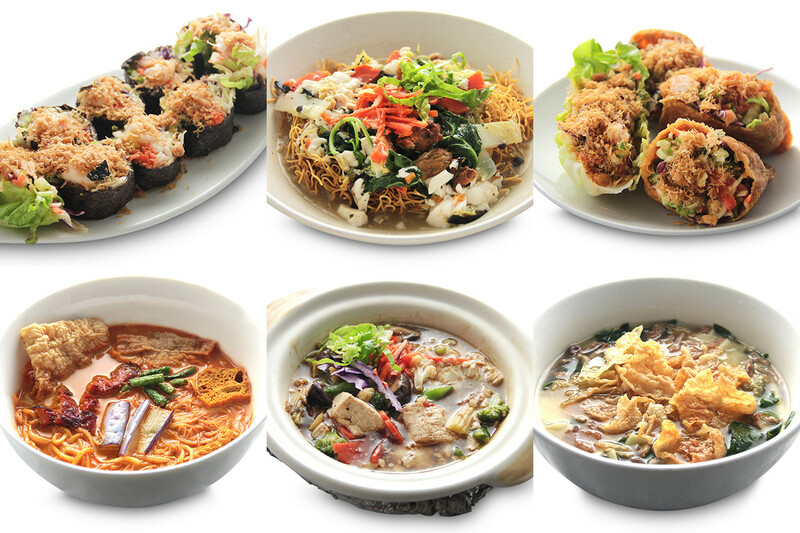 Enjoy any items fro..
Western and Asian cuisine, all prepared in our humble kitchen with utmost passion and love. 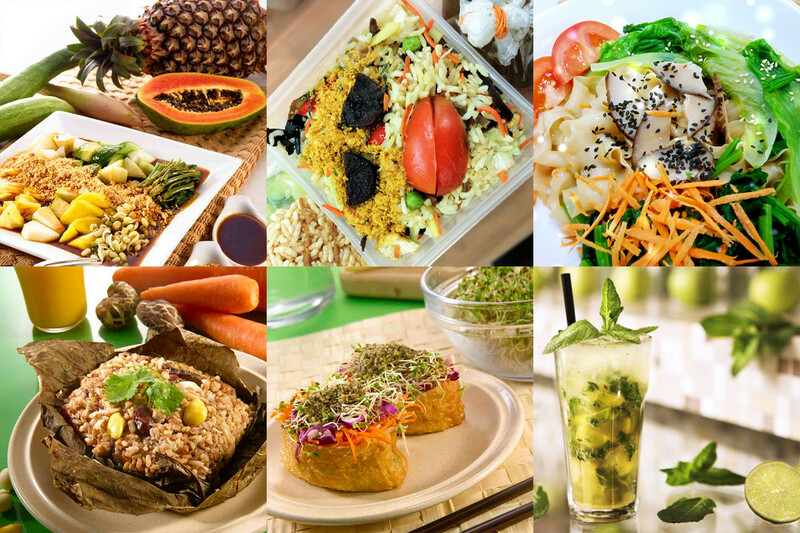 On Weekdays, select ANY items from ..
Nourish your body and delight your taste buds with our tasty selection of vegetarian dishes. 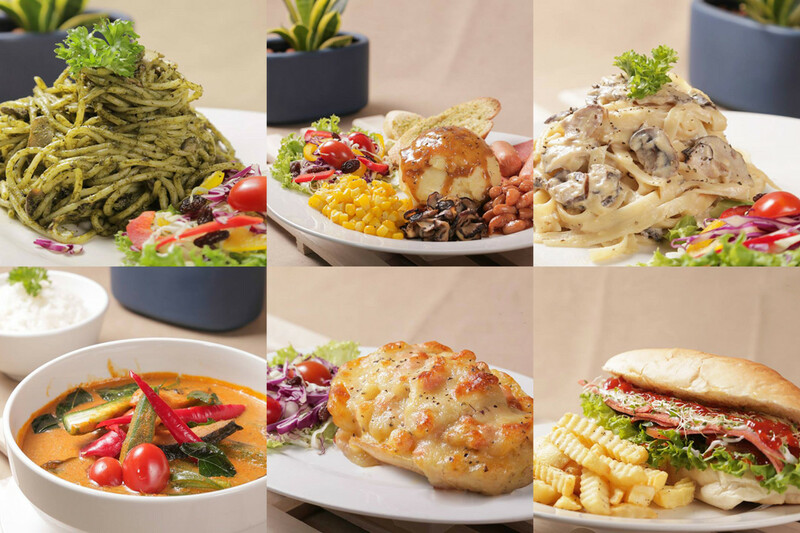 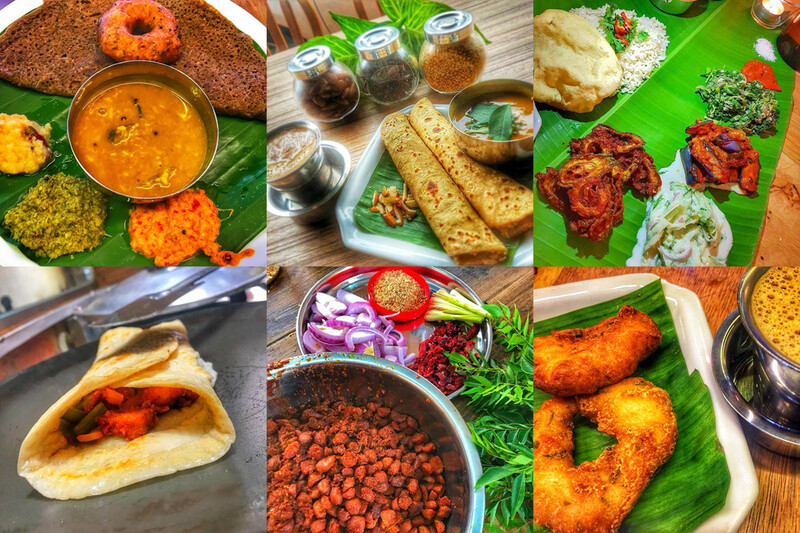 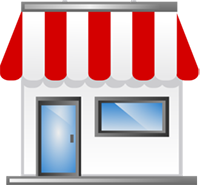 Choose from any of our menu items, i..